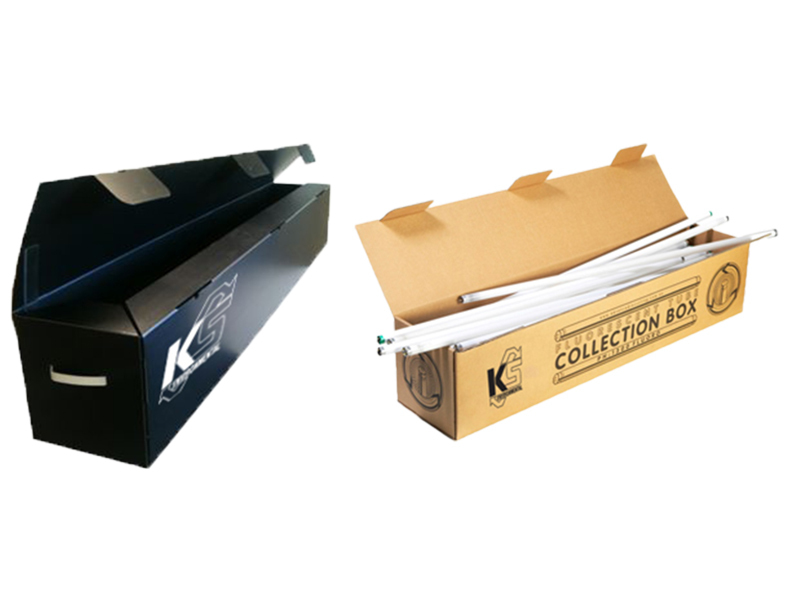 Fluorescent tubes can be a bit tricky to handle but our handy sized fluorescent tube recycling boxes give you secure containment and storage in the smallest of spaces. When we take them away we crush them using EPA approved processes and then recycle the glass, mercury and metals. It couldn’t be easier to take care of old fluorescent lights.